If you recently updated you nexus 5 and Nexus 7 with the latest Android L Developer Preview and facing some problems with the OS and want to go back to the Android 4.4 Kitkat. Here is the complete guide which you can follow on your device and downgrade your device to Android KitKat. Android L Developer Preview is not the stable release and has some bugs and most of the users are facing some problems with the device and most of the application will not work on the latest developer preview. If you are facing the same problem with the Android L and are wondering how to go back to Android 4.4 KitKat, follow the instructions below. The guide is pretty simple and all you need the Nexus 5 and Nexus 7 Kitkat system, images and ADB drivers to install the same on your nexus. Also, make sure to backup all your important photos, contacts and other files. Step 1. Download ADB files from here in your computer. Extract the folder on your desktop. In this guide we are using the Windows PC. And extract the folder on your desktop. Step 3. Now Open the ADB and Fastboot folder that you extracted on Step 1 and move all of the files from the OS folder into the ADB folder. Step 5. Now connect the device to the PC with the USB cable. Step 6. Now click on the flash-all.bat if you’re on Windows PC or flash-all.sh if you’re on Linux, now the flashing starts. Step 7. Now the flashing process will start on your devcie and this will take some time. 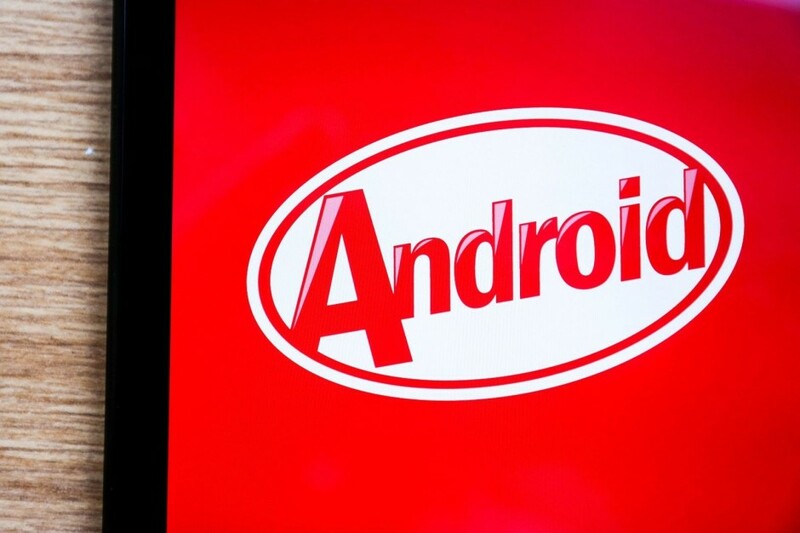 Once the process is done, you phone will reboot and your device is running on the Android 4.4 Kitkat. If you are still facing any issues, drop in a comment and we would be glad to help. Hi, after i downgrade, my nexus 5 just stuck on the booting icon and never starts. If i manually turn the phone off, it just restart by itself. will i still be able to get ota updates if i downgrade to 4.4.4? also, will my nexus 5 run slower? Once you back on official 4.4.4 ROm , you will get the OTA update. You need to use terminal window and adb drivers folder.